Damp Proofing Cape Town – Damp Specialists in Cape Town. Fish Hoek. Muizenberg. Specialists in damp proofing and offer advice and viable solutions to our clients. 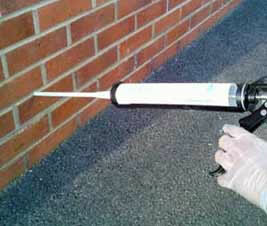 Injection Damp Proofing. 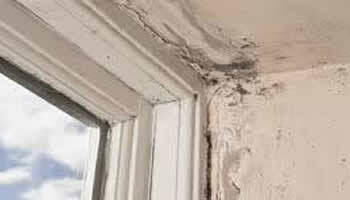 Rising damp solutions. 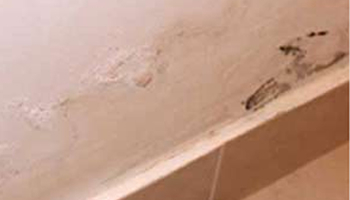 We are specialists in damp proofing and offer advice and viable solutions to our clients. Fill in your details above and Damp Proofing Cape Town will get back to you right away! Damp proofing your home or office in Cape Town can be quite difficult. Damp or moisture movement can be difficult to predict and prevent.· The source of the dampness can also be elusive and experience with many different building layouts and buildings in certain locations is required to assist in making decisions in this regard.